Home>News>News>Insertion Emplois: investing in solidarity! Nowadays investors increasingly want their investments to serve a socially useful purpose. Connected with the real economy, responsible and solidarity-based investment is being given the scope it deserves. By contributing to the funding of social impact projects, this form of investment makes it possible to connect value creation and sustainable development issues in a concrete manner", says Christine Lebreton, head of Euro/Europe Multithematic Equity Management and Impact investing*** of Mirova. Through the action of the Société d’Investissement France Active, funded in part by the Insertion Emplois mutual funds, 276 companies working in social and solidarity economic area were funded in 2012, allowing the creation or consolidation of 11,911 jobs, including 5,603 for people experiencing difficulties**. The Insertion Emplois range comprises 3 socially responsible and solidarity-based mutual funds that seek to combine financial performance and concrete commitment favouring employment. • Insertion Emplois Dynamique to tap the potential performance of equities. 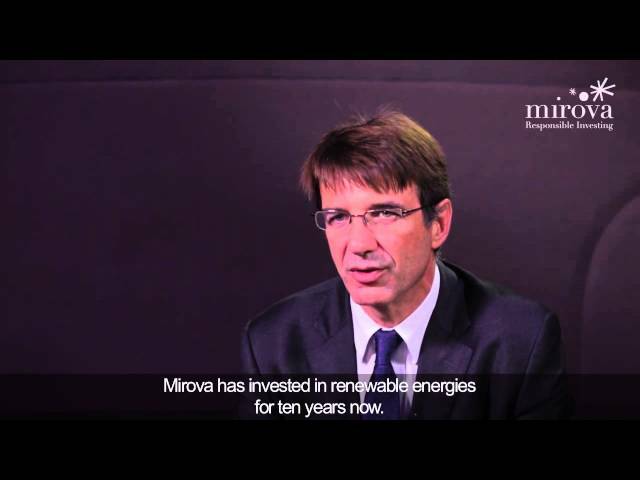 *Mirova is a brand of Natixis Asset Management [www.mirova.com]. ***Impact investing: asset management with a social/environmental impact.